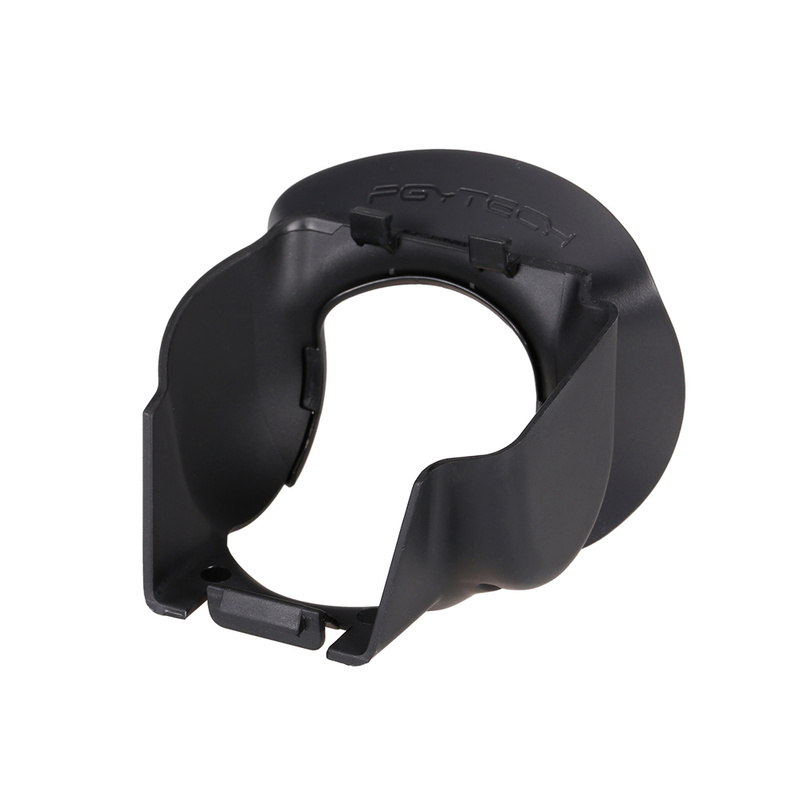 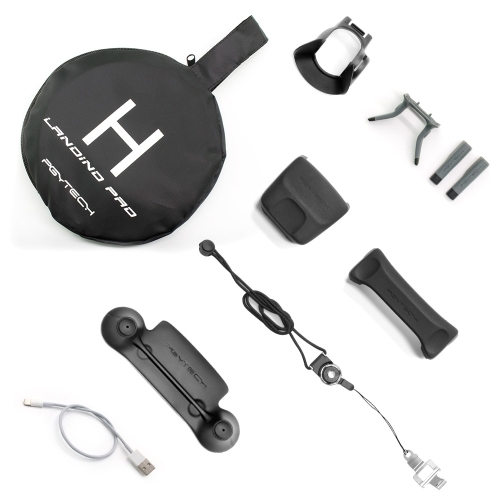 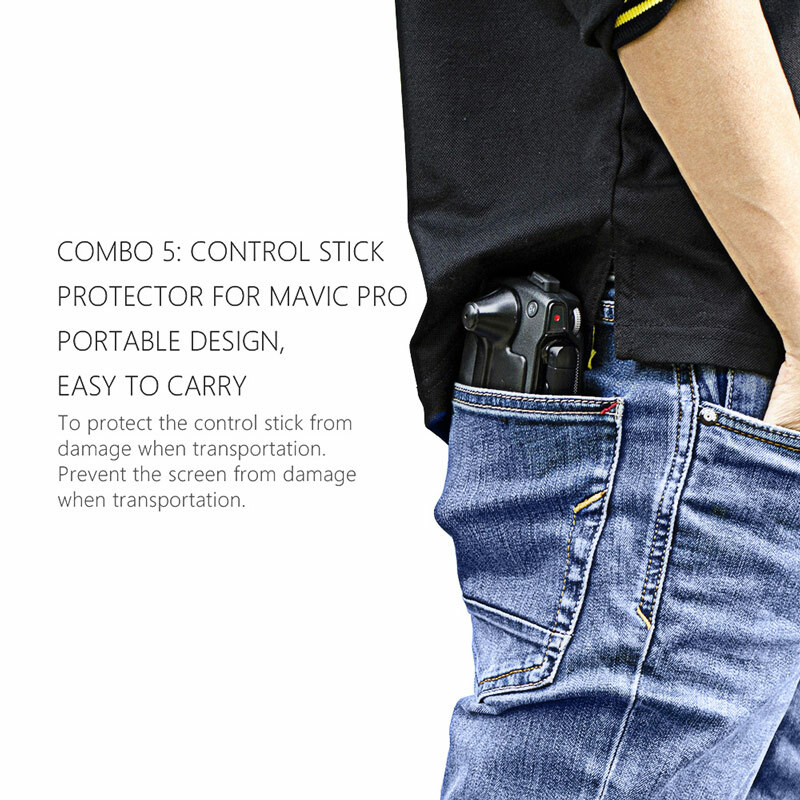 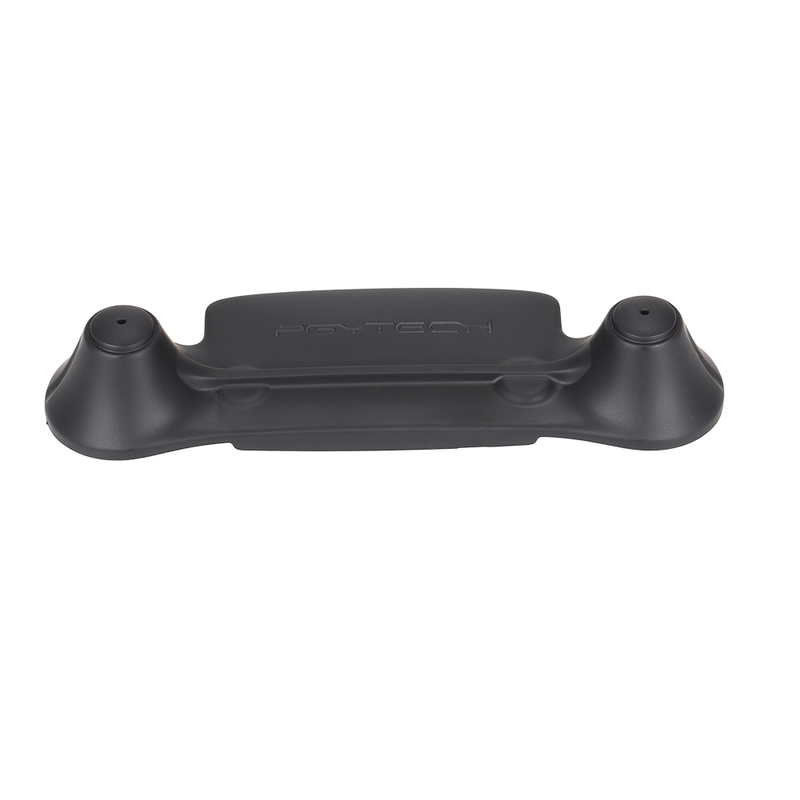 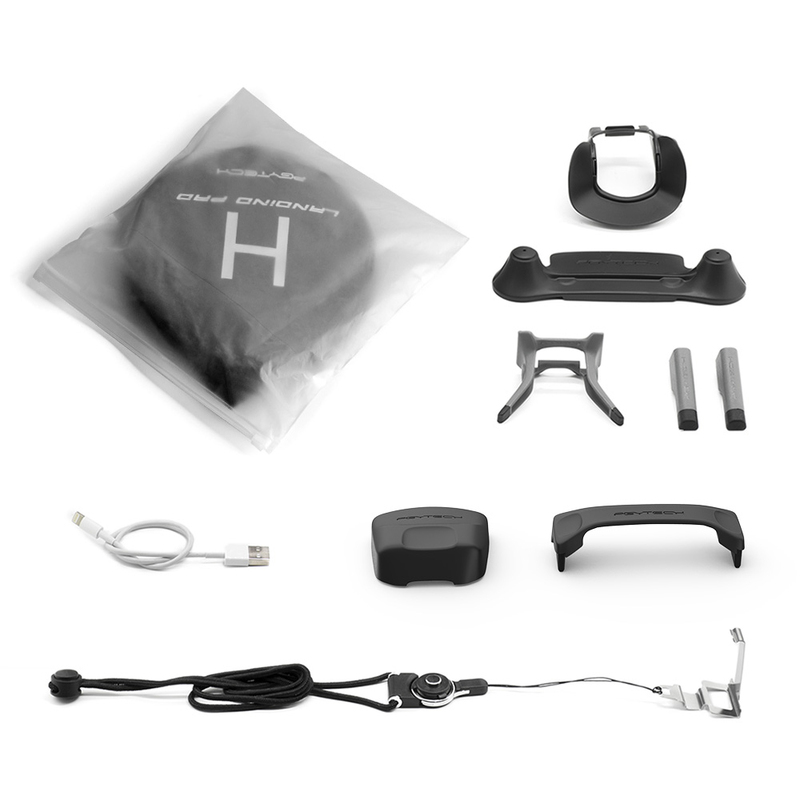 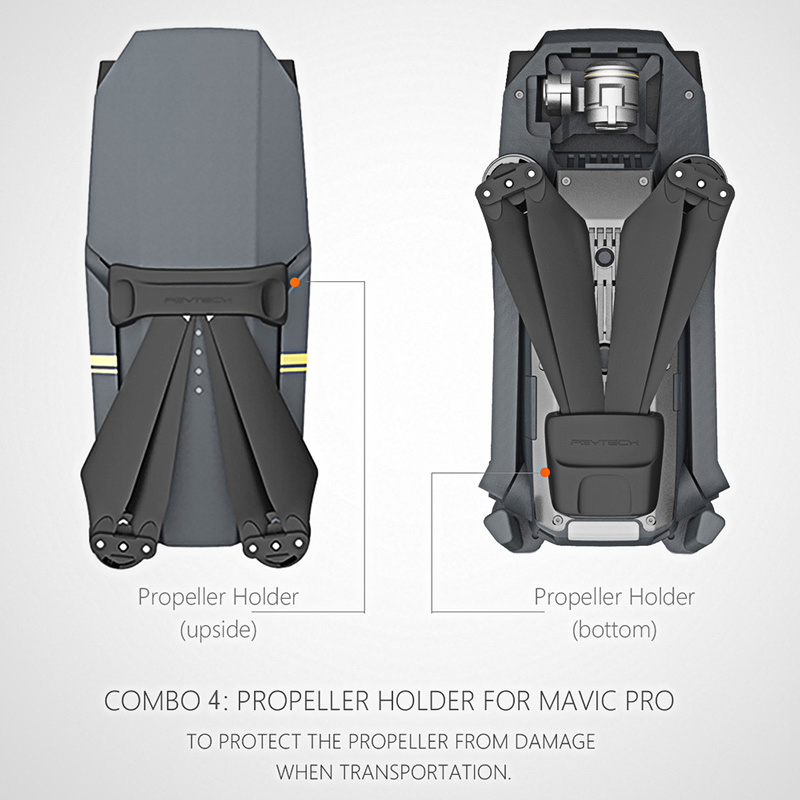 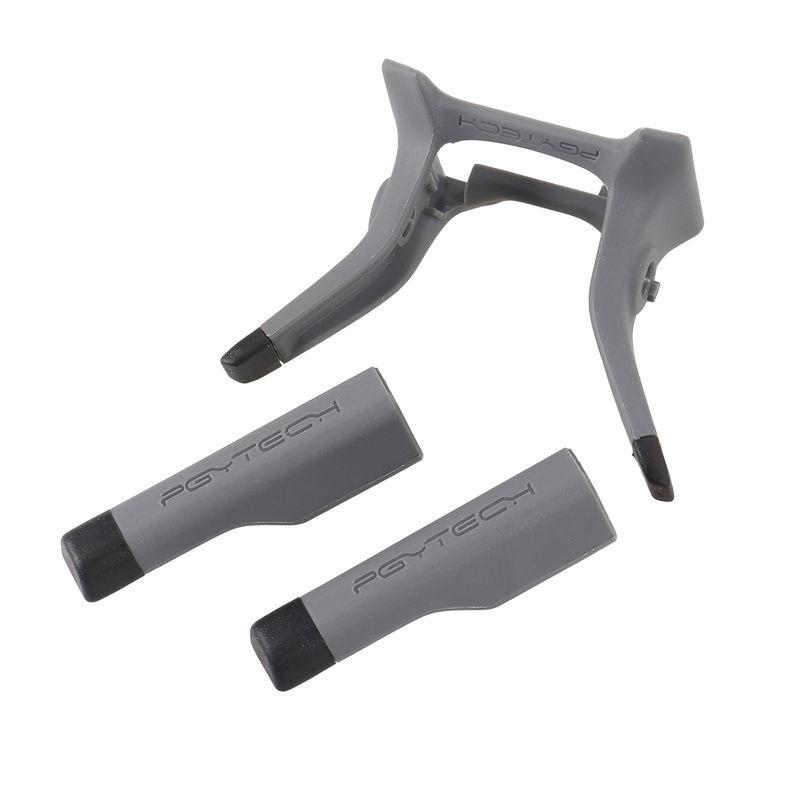 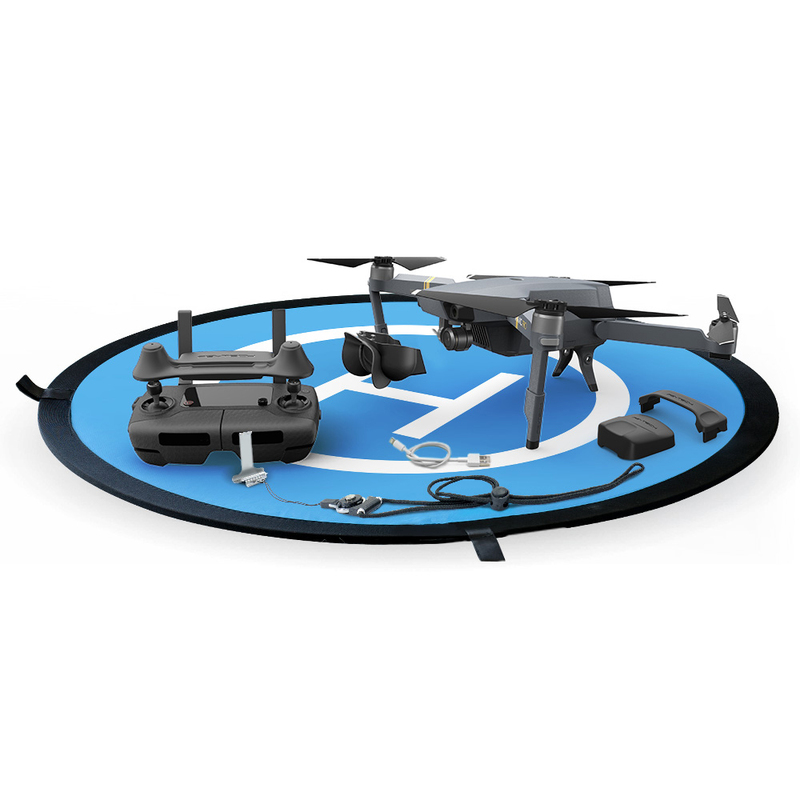 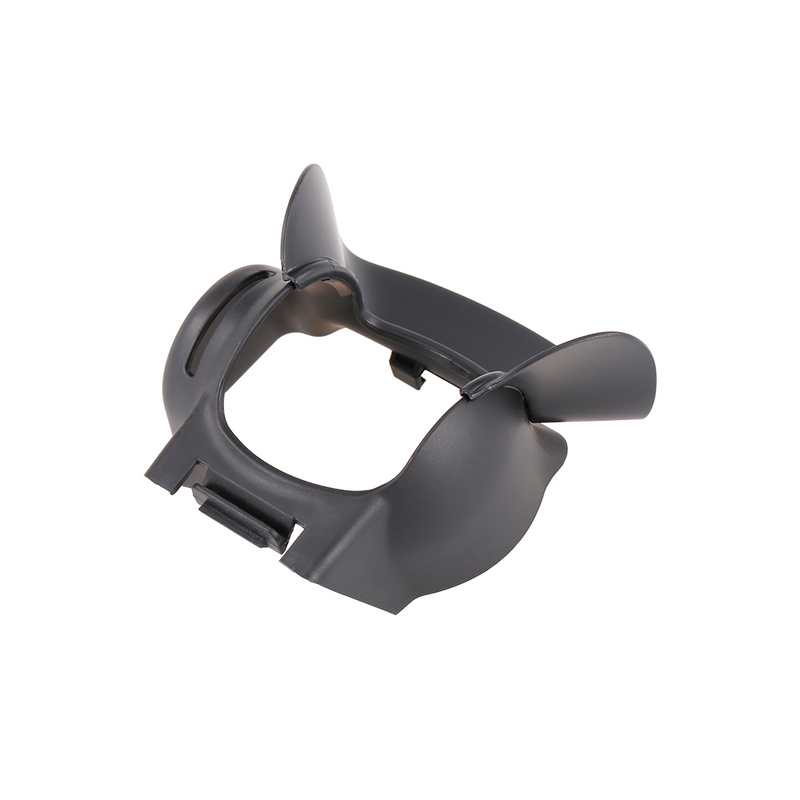 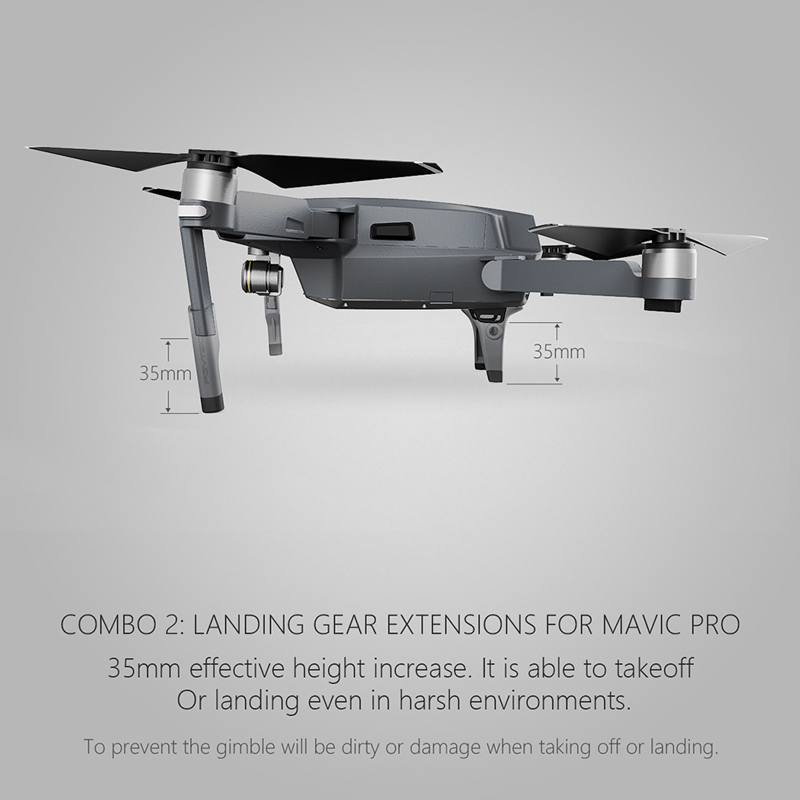 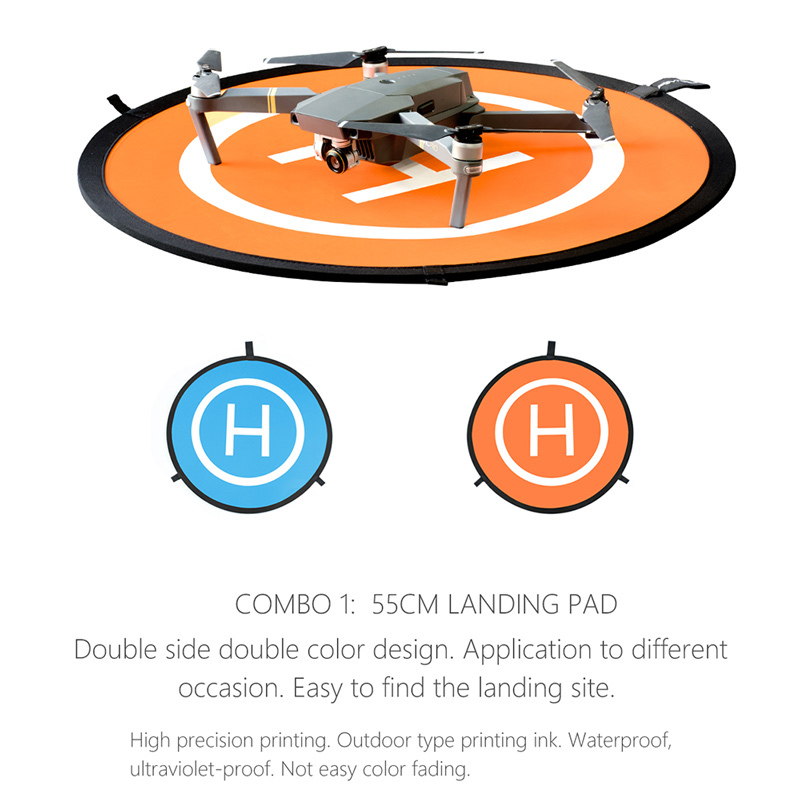 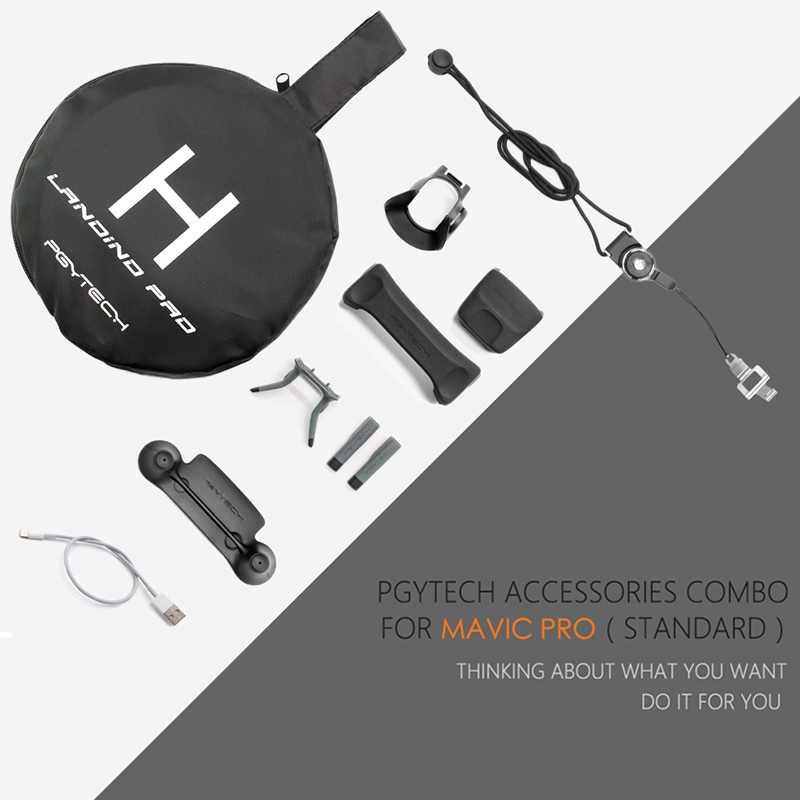 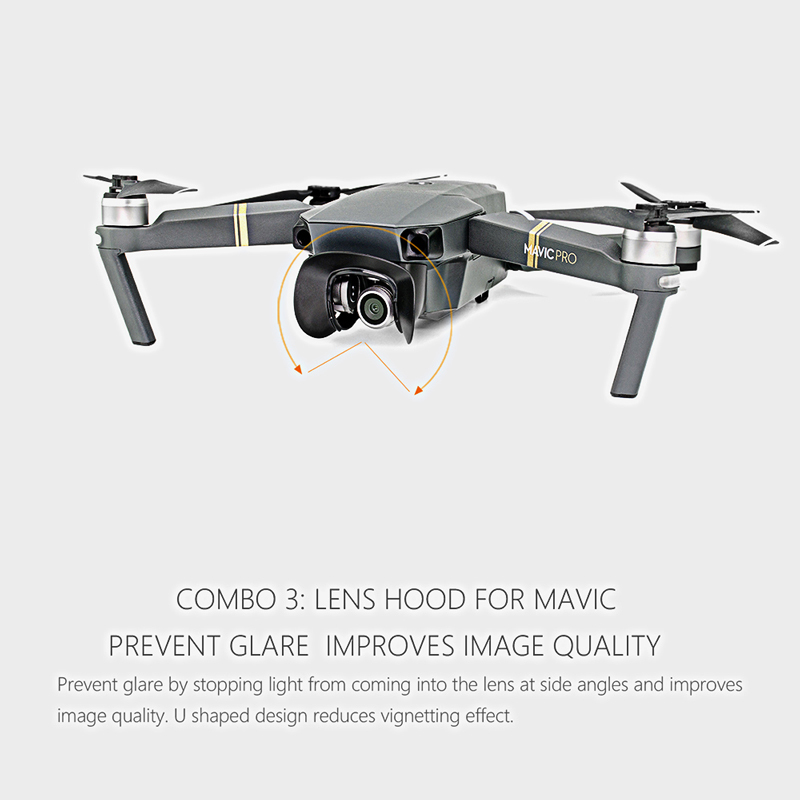 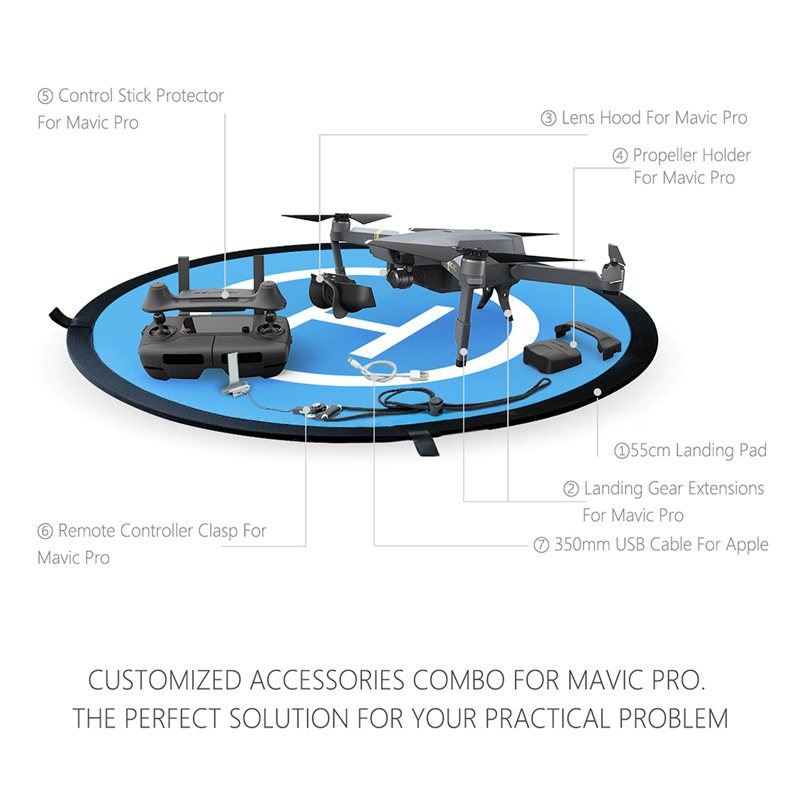 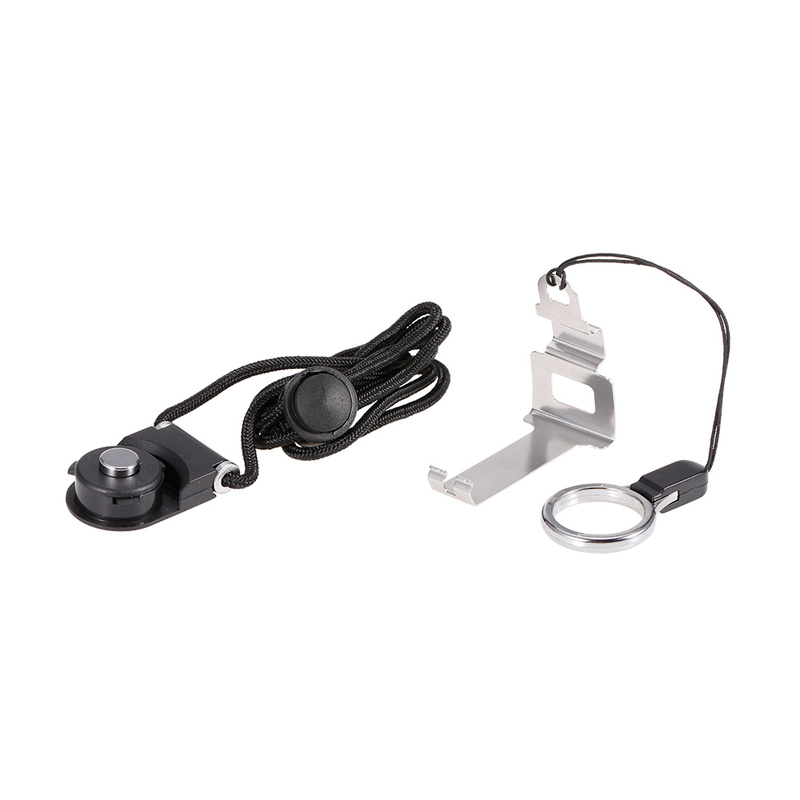 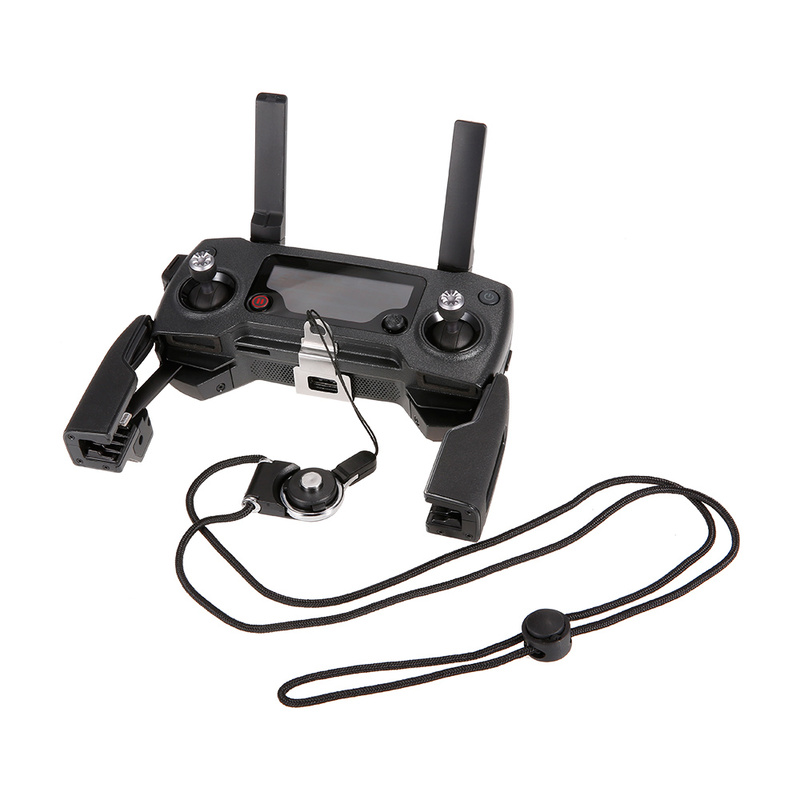 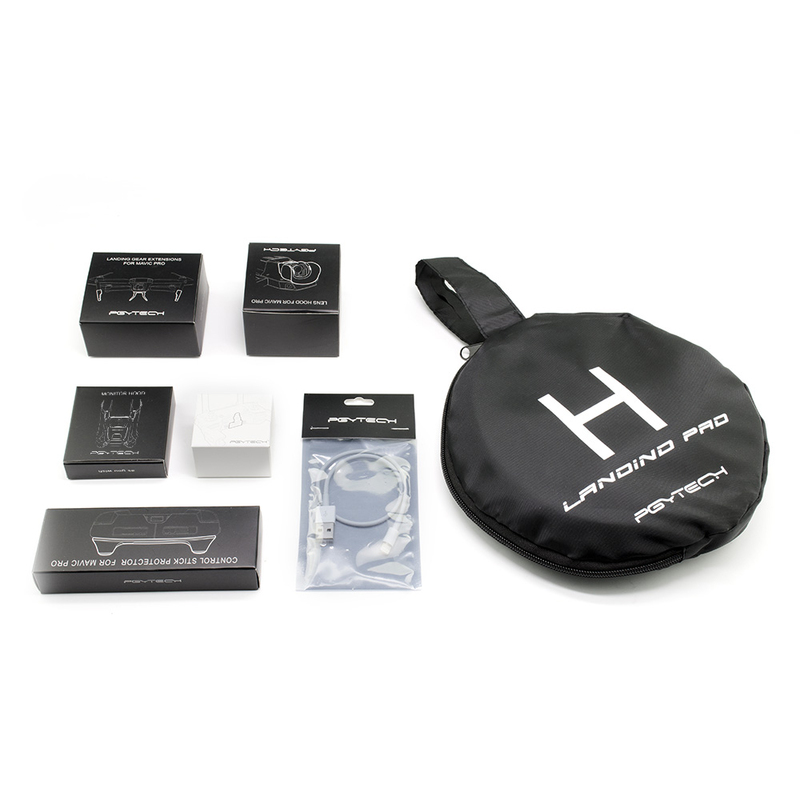 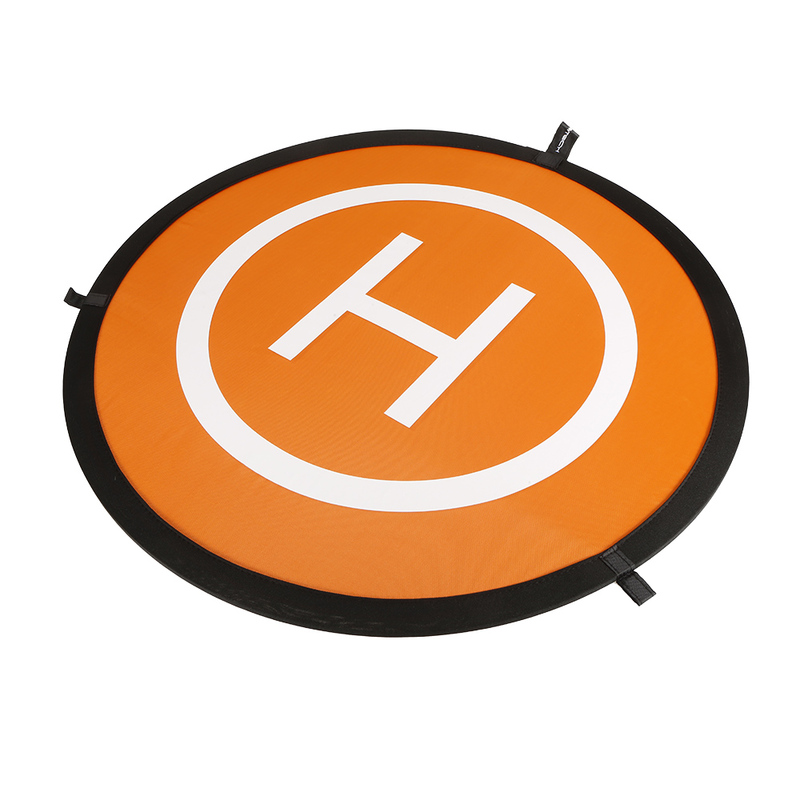 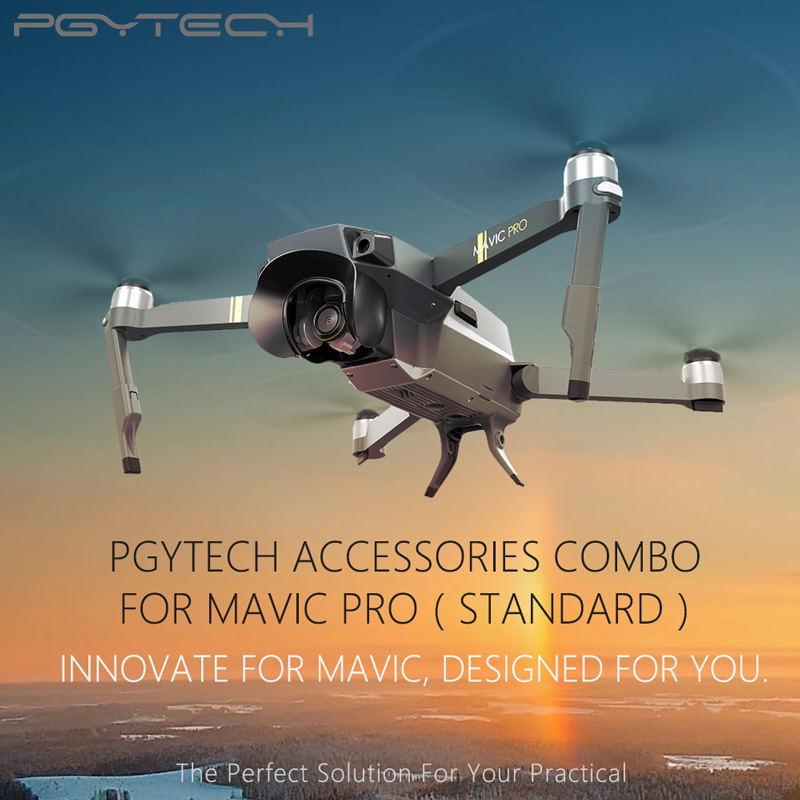 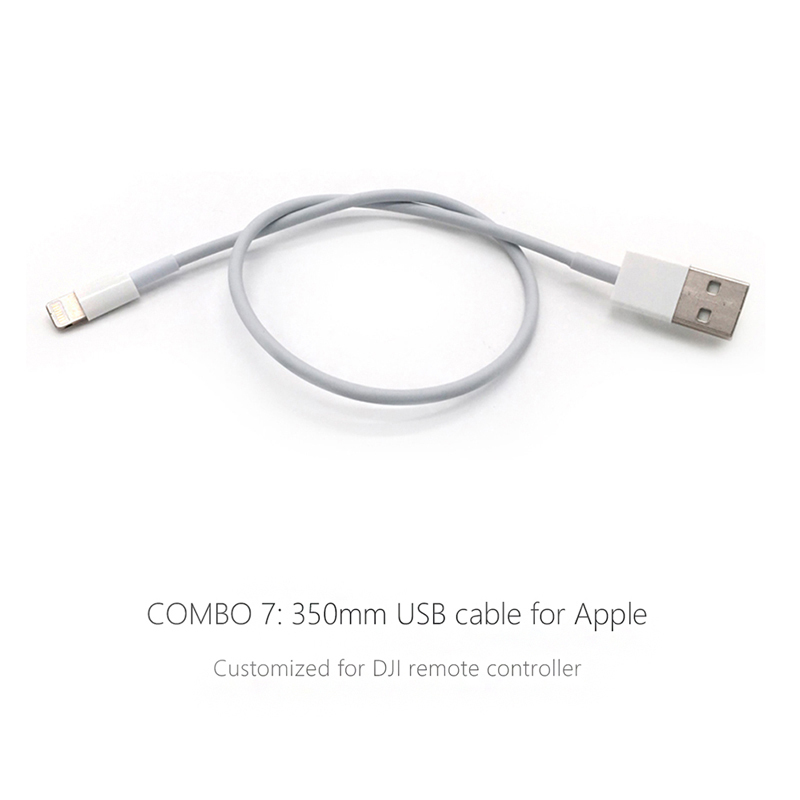 This accessories combo is compatible with DJI Mavic Pro drone, it includes 7 different but high quality and useful parts to help your drone reach a better performance outdoor. 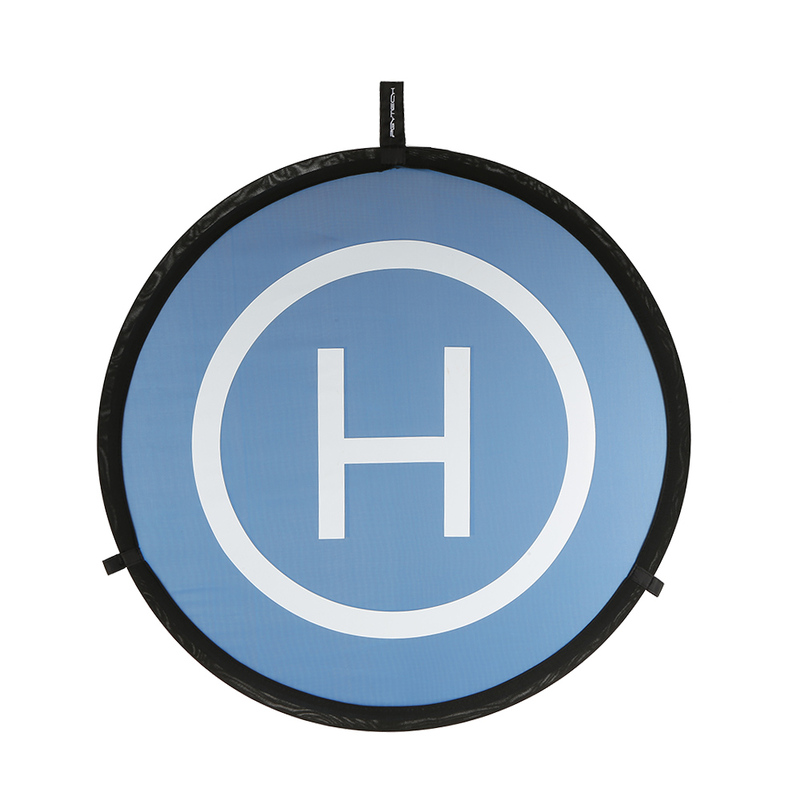 Come on and get it! 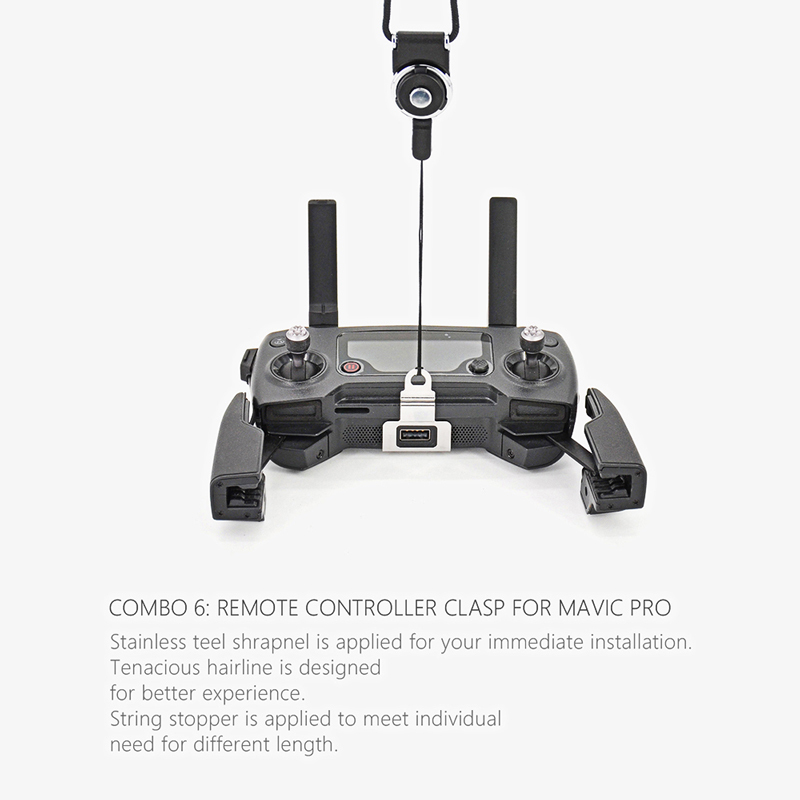 PS: the quadcopter and controller in the picture are not included.